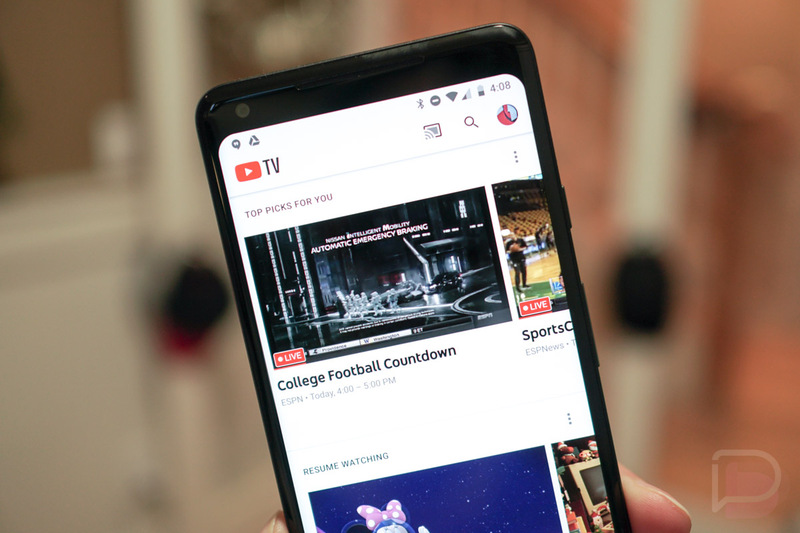 YouTube TV is receiving an update today to v1.11.6 that introduces picture-in-picture support for devices running Android 8.0 Oreo. The update may not add anything else, though, so if you aren’t on Oreo, feel free to move along. Once updated, PIP should be live for you automatically. All you’ll need to do to use it is open up a show and then press the home button. You’ll then see it shrink into a small floating box on your screen that can be repositioned almost anywhere. It’s really that easy. It works just like YouTube or Google Maps navigation. Best of Black Friday Deals Week 2017 Round-Up: Day 2!